USA Today & New York Times bestselling author of the Mad Fat Girl series. DOWN & OUT IN BUGTUSSLE now available wherever books are sold! The madness! The drama! 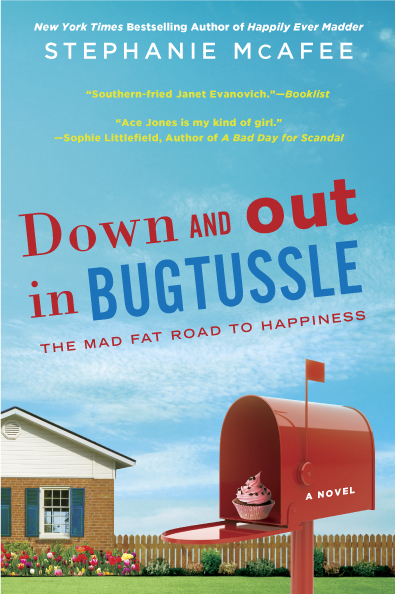 The saga of Ace Jones continues with the release of Down & Out in Bugtussle! Now available wherever books are sold! 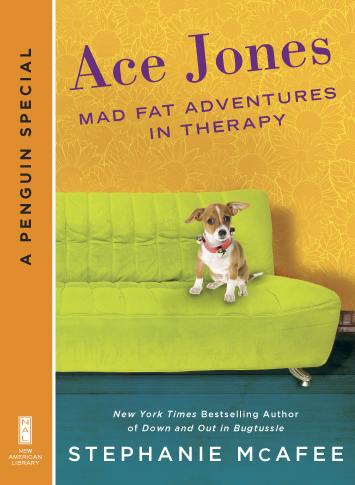 Pick up your copy today and let the Mad Fad Misadventures begin…. And you might need some Therapy with that…. Click here for info on the Li’l Mad Fat Shorty!